Most of us know our own zodiac signs, and some of us even know the basic traits that are said to go along with them. But have any of us ever stopped to think about our horses and what their signs might mean for their personalities? Your friends at Horse.com have! 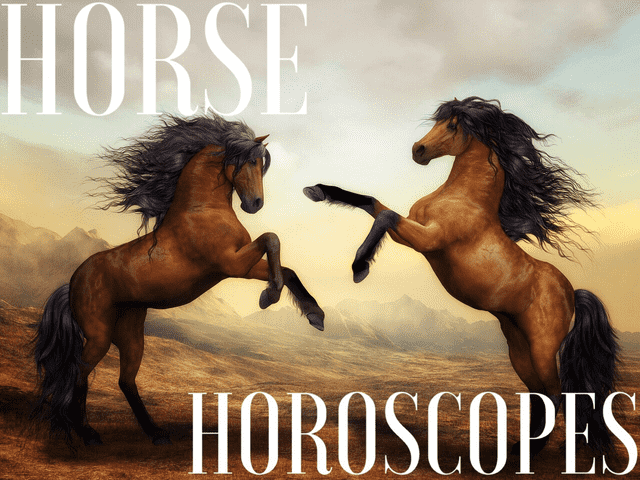 We spoke to a leading astrologer to put together what we believe to be the ultimate quick reference guide to horse astrology. Your horse’s zodiac sign could very well explain his or her behavior in the ring, pasture or stall! And if you don’t know your horse’s birthday, maybe you can guess it just by reading the descriptions of each sign.